UOB has priced its US$600m ($813m) subordinated notes due 2029 under its US$15b ($20.31b) Global Medium Term Note Programme. At an issue price of 99.65% of their principal amount, the notes will have the 3.75% interest rate per annum, payable semi-annually in arrears, the firm said in an exchange filing. “If the notes are not redeemed or purchased and cancelled on the First Call Date, the interest payable on the notes from (and including) the First Call Date to (but excluding) the maturity date shall be reset to a fixed rate equal to the then-prevailing 5-year US treasury rate plus the initial spread of 1.50%,” the bank explained. 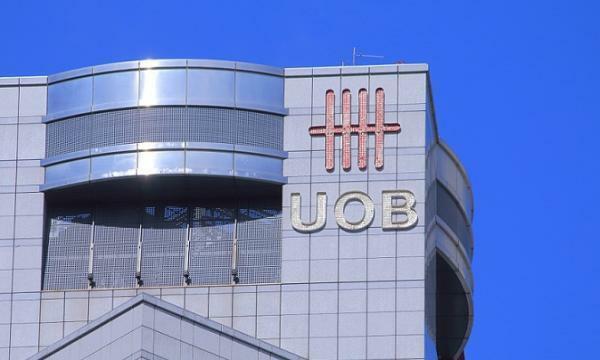 Set to be issued by 15 April, UOB expects their notes to be rated A2 by Moody’s Investors Service, BBB+ by Standard & Poor’s Rating Services and A+ by Fitch Ratings. The first call date of the notes is April 15, 2024, whilst the maturity date is April 15, 2029. 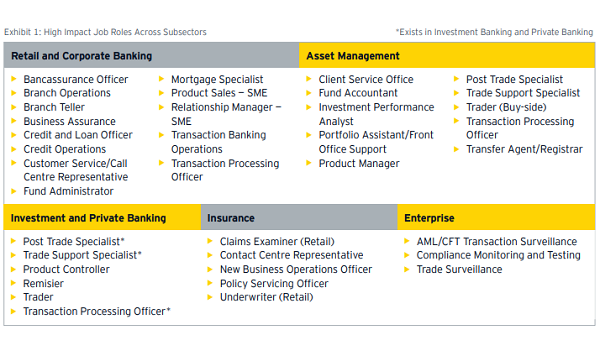 UOB, Citigroup Global Markets Singapore, Credit Suisse Singapore, HSBC, and Standard Chartered Bank have been appointed as joint lead managers for the notes.